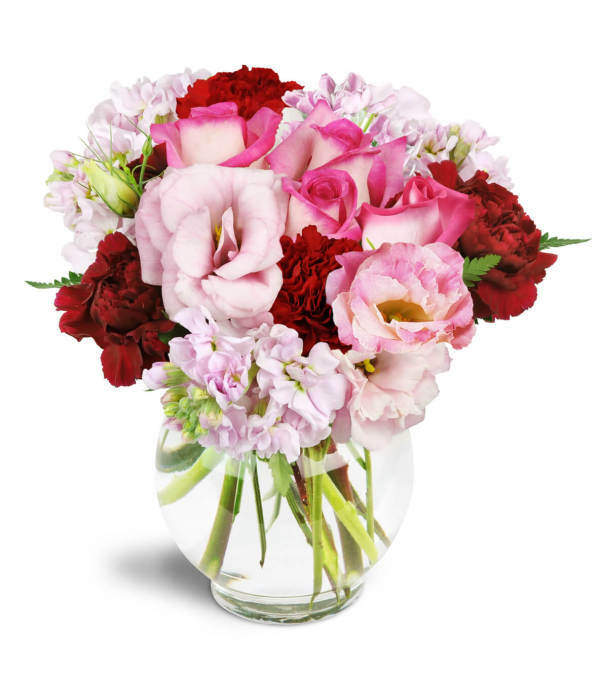 I had a great experience with Forever Flowers. I worked with the owner, Bonita, for my wedding and she made the process very stress free for me. I provided pictures of inspiration along with my colors and she handled the rest. Everything was executed beautifully! 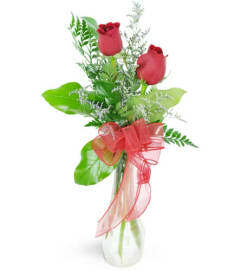 Forever Flowers is a Lovingly Florist in Gibsonville. Buying local matters. Discover how Lovingly supports local florists. Copyrighted images herein are used with permission by Forever Flowers.